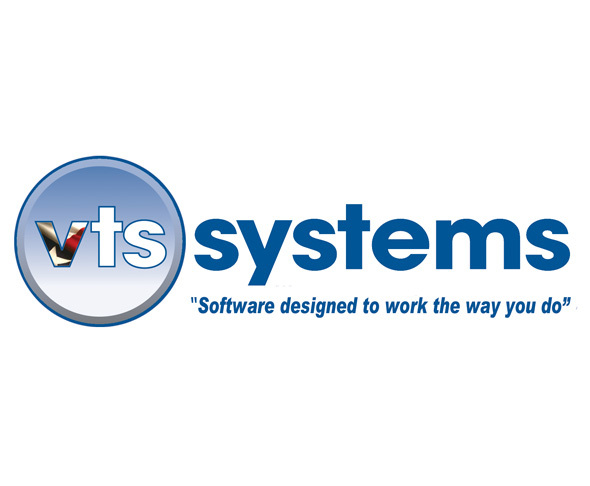 Vehicle Towing & Storage (VTS) software simplifies towing and vehicle storage management, “Don’t License What You Do Not Use.” VTS calculates all charges, driver commission and A/R. Integrated dispatch via smartphone, tablet or PC to SMS text or GPS Telematics. Online DMV/MVR records from 32+ states; auto creates on time lien/notifications letters via USPS electronic certified mail. “No more going to the post office.” This next generation of web cloud technology offers mobility, flexibility, simplicity and security. Relationships built on trust, one client at a time. Call today 877-374-7225 ext. 2 for answers.